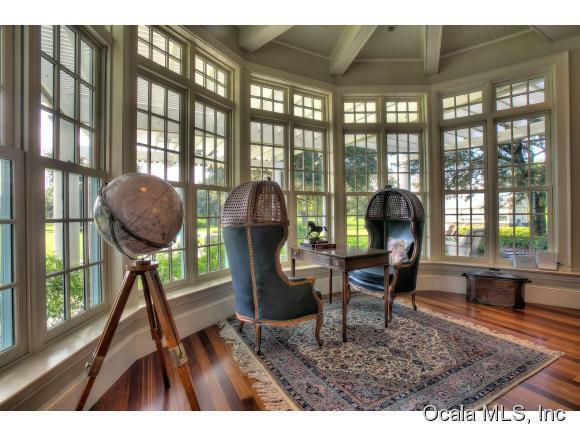 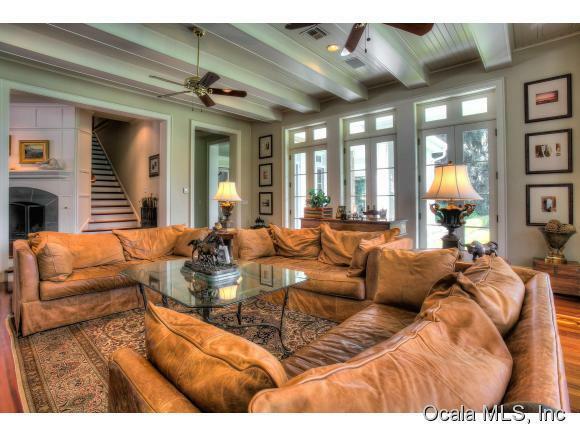 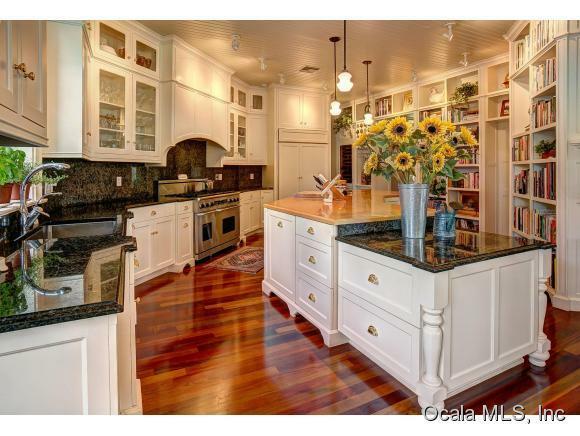 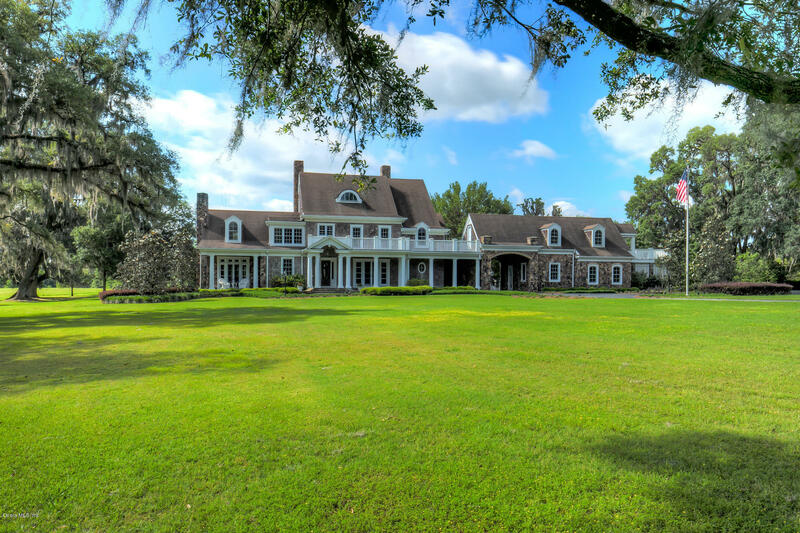 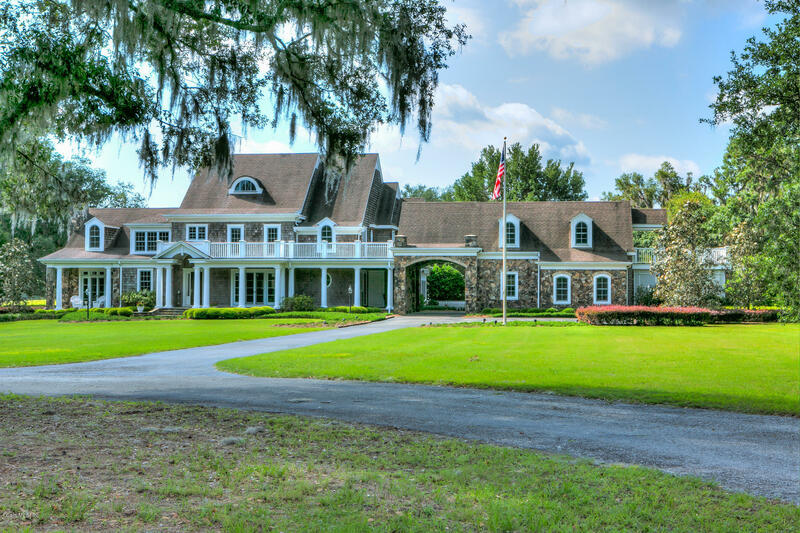 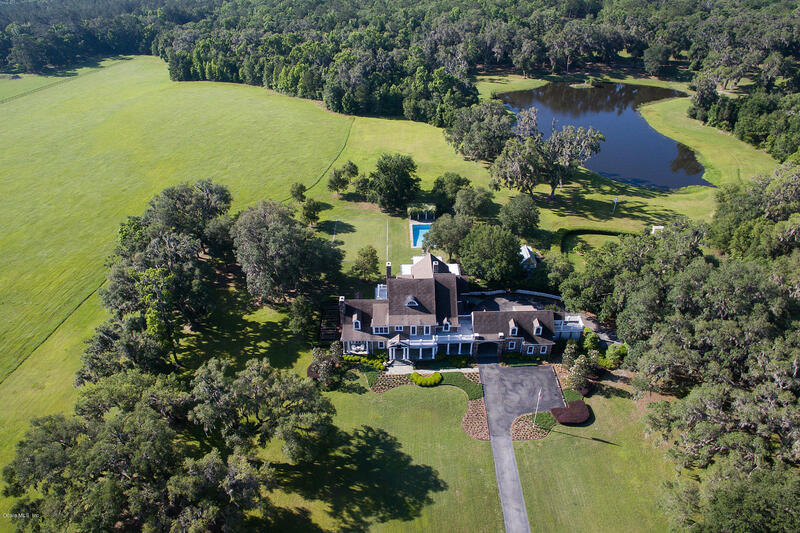 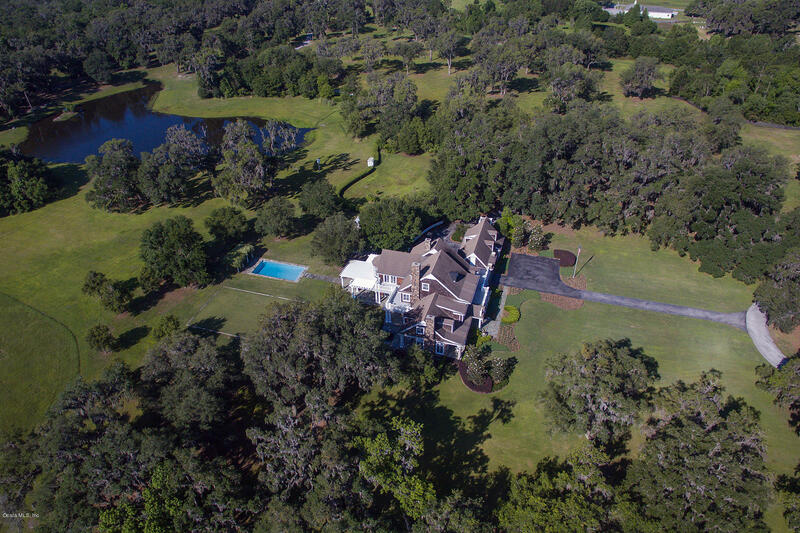 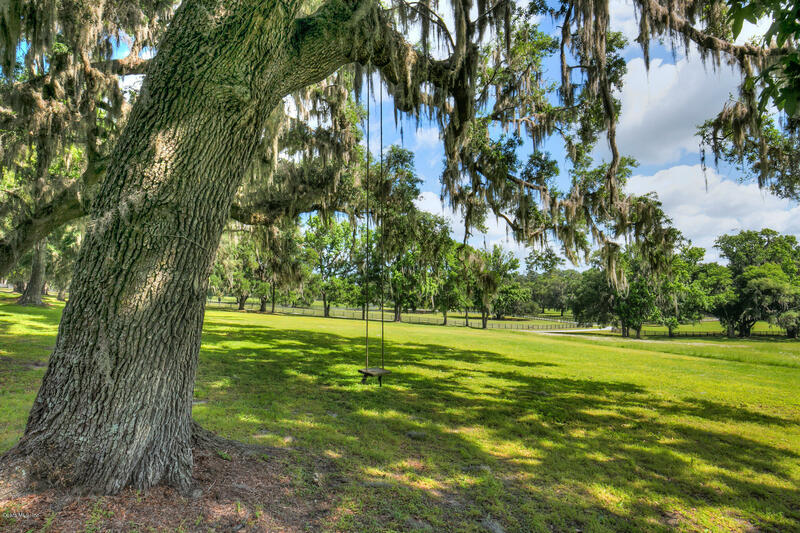 Magnificent 25+/- acre estate located in Central NW Ocala's acclaimed horse country! 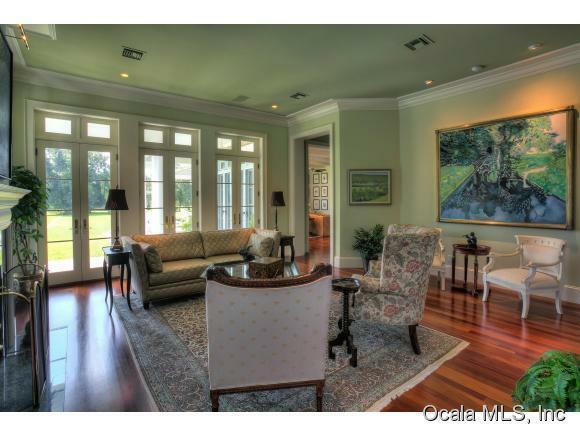 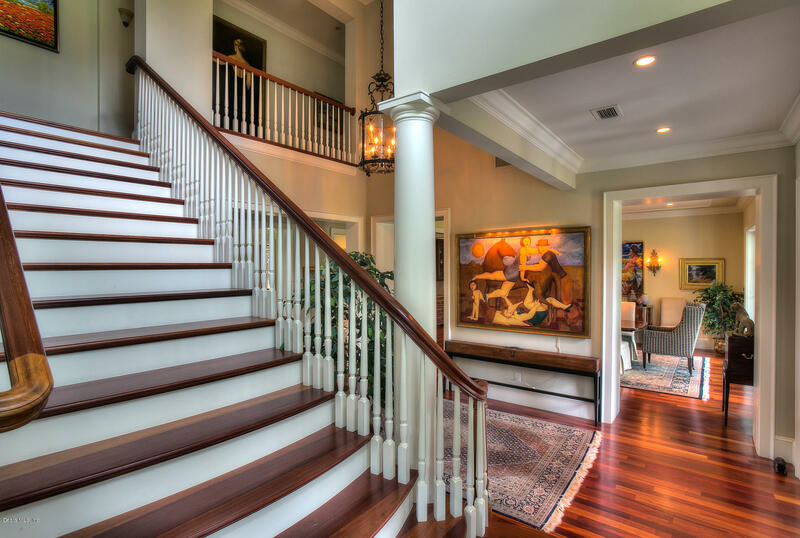 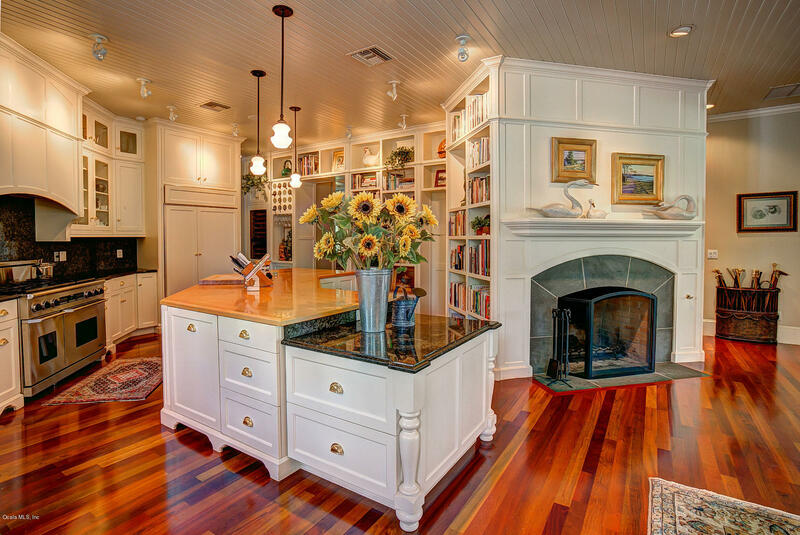 Spectacular home sits high on a hill overlooking the beautiful grounds. 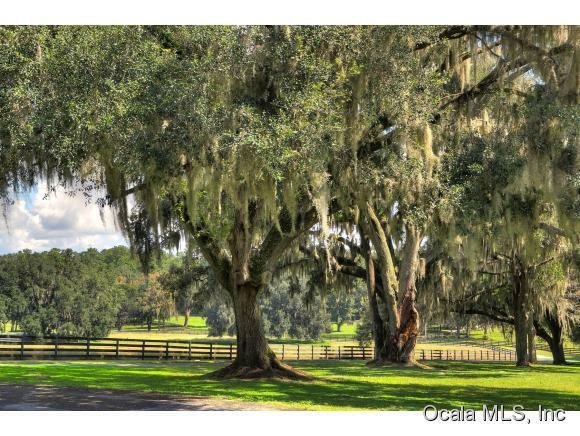 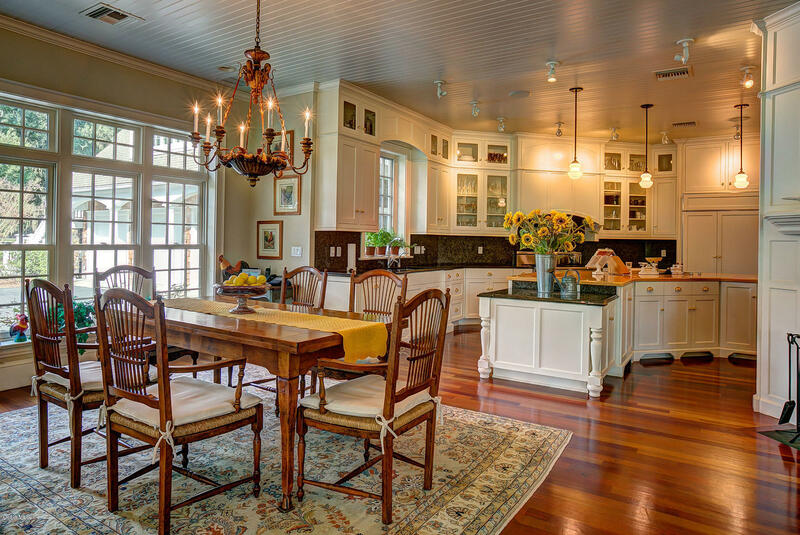 This property is recognized as one of the most prominent estates in horse country. 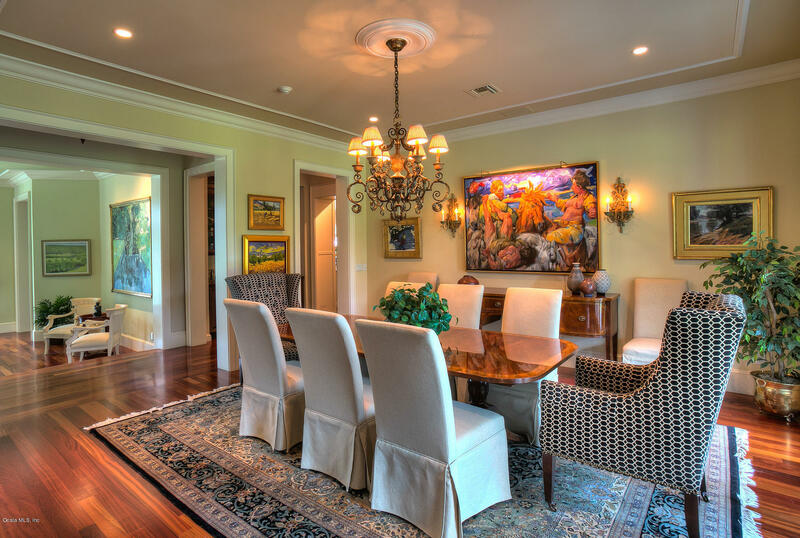 The tastefully designed home exudes sophistication, timeless grace, and elegance. 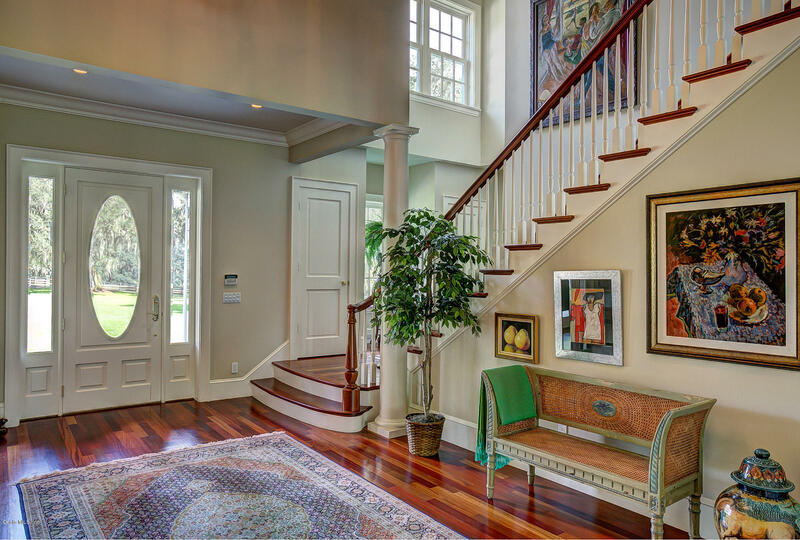 The thought that went into the construction of this stunning home is apparent at every turn; it includes 3 fireplaces, stunning library/office/den, gorgeous chef's kitchen with sub-zero appliances, master suite with huge his and her walk-in closets and bathrooms. 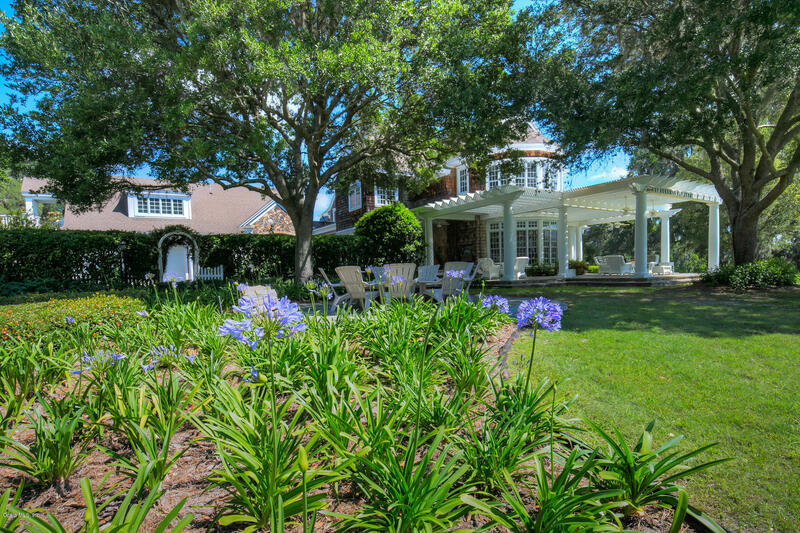 The sparkling heated pool is in itself a work of art. 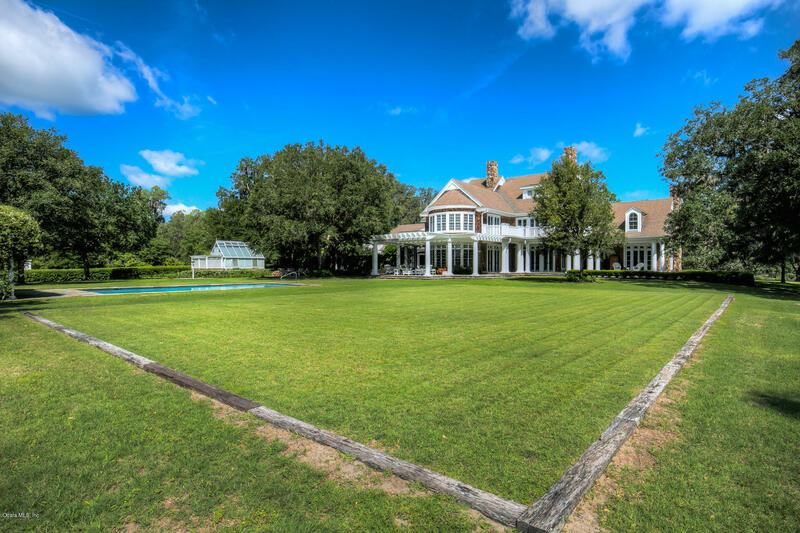 Buy with beycome and we refund you an estimated of $134.9K at closing!